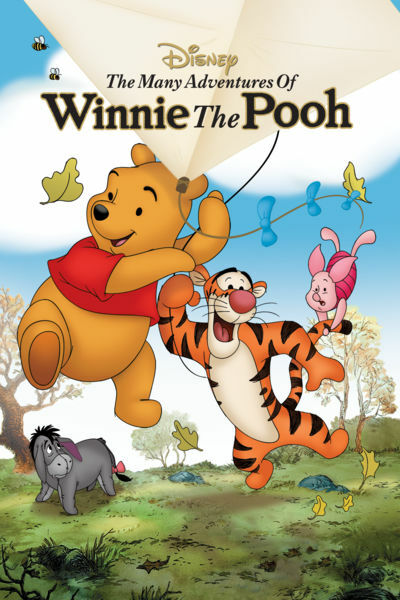 This week the DFPP team heads into the woods in search of heffalumps & woozles and finds themselves caught in a typhoon while being chased by a horde of angry bees in the 1977 animated classic The Many Adventures of Winnie the Pooh. You know, you really can’t reason with a headless man. 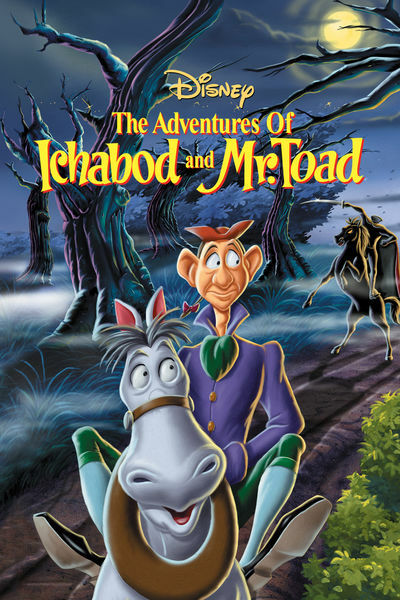 This and many other things were discovered by the DFPP team as they watched the Disney animated classic The Adventures of Ichabod and Mr. Toad. So get in the Halloween tradition and listen to this show as you get ready for All Hallow’s Eve.